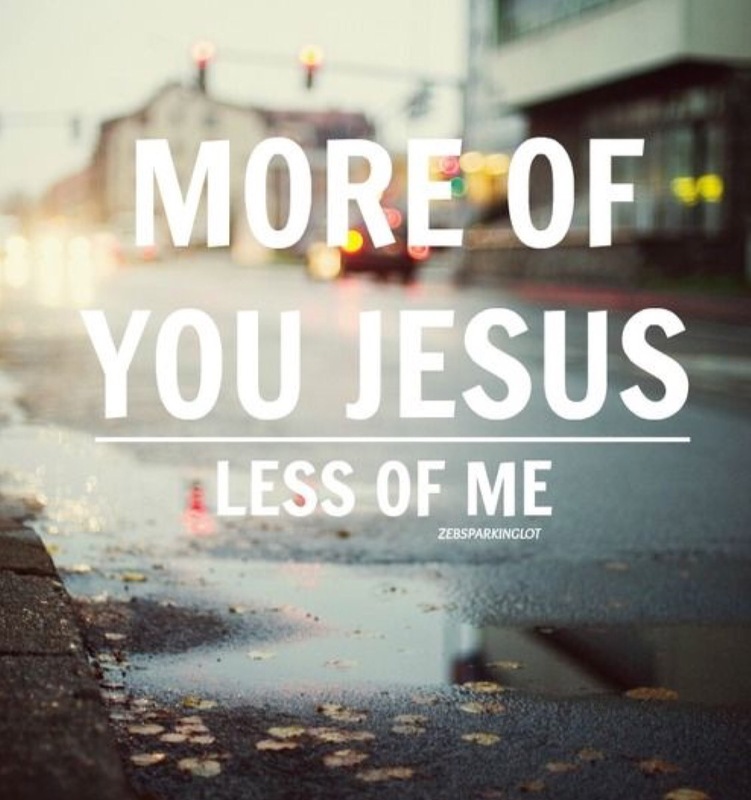 On this morning, throw your flesh to the side and strive to be more like our Savior, Jesus. As we know the fruits of his Holy Spirit are: Love, Joy, Peace, Patience, Kindness, Goodness, Faithfulness, Gentleness and Self -control. Each day I ask the Lord to fill me with his Spirit to produce his fruits throughout the day. I used to have a really terrible anger problem. If someone dared to ask me a question that I didn’t like, my blood pressure would automatically set to BROIL! In reality, it would set my day back when I let other people control my mood as I did. I remember watching one of my fellow coworkers do the same as I did, it didn’t look so appealing as I thought. I knew that was not the way God wants his children to act nor think. When our minds are set on such negativity we are vulnerable to let the devil steal our joy that God has given us. The devil has already lost the war, I rather not give him any indication that he can take advantage of me while we wait for our Groom to take us home (to paradise). So I’ve learned to ask the Lord for strength, patience and, of course. LOVE to deal with his children…. I am striving to make the best of each day that is given to me. If there was no work for me to do here on earth, I would simply not be here. This life will seem as a mere memory when we are in the final presence of the Lord in Heaven. It is said in the book of Revelations that we will be judged by our works when it is time for the Final Judgement. When we accept Jesus as our Savior, he tells us to turn away from our past behavior and become a new creature. I am only 23 years old and the things I did in my past were not always right. Although God already knows my faults and wrongdoings, to actually hear him say them out loud in front of all seems intimidating. 😳 lol Yes, the Lord himself said We are forgiven when we repent. I want to make sure I take each forgiven second to do some Kingdom good on carnal ground. Posted in AscendersTouch, Life LessonsTagged Bible, Book of LIfe, christian, christianity, Church, faith, God, good, heaven, hope, Jesus, Joy, Love, testimonyBookmark the permalink. Very good message! Thank you.